NOW HIRING A PART-TIME PROSECUTOR. Click here to learn more. NOW HIRING A PART-TIME ANIMAL CONTROL OFFICER. Click here to learn more. NOW HIRING PART-TIME PARKING ENFORCEMENT OFFICERS. Click here to learn more. 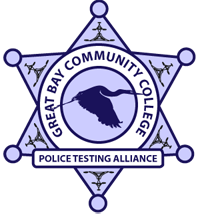 We recruit from the Great Bay Community College Police Testing Alliance.